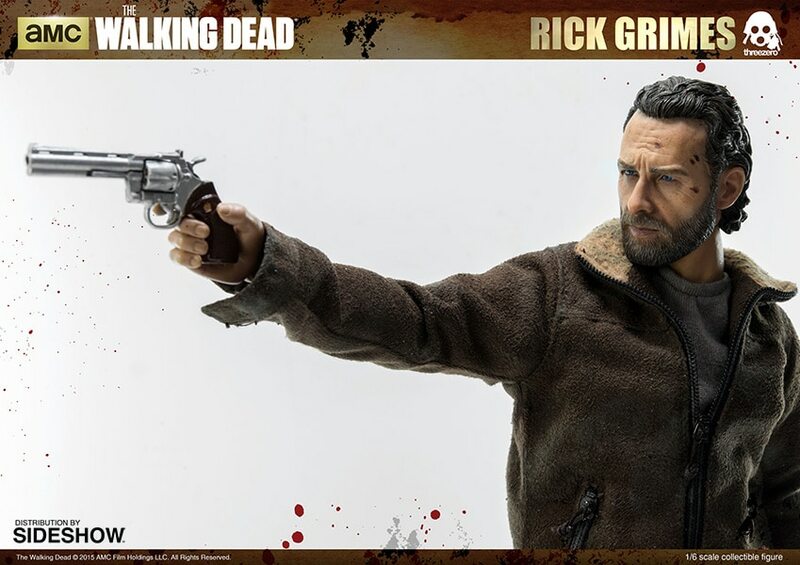 Sideshow Collectibles and Threezero are thrilled to introduce the sixth scale Rick Grimes collectible figure from AMC’s The Walking Dead. 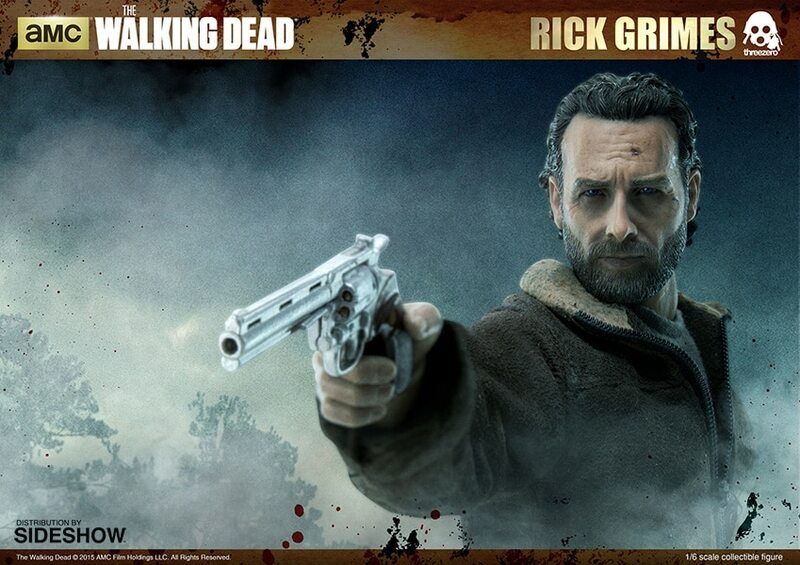 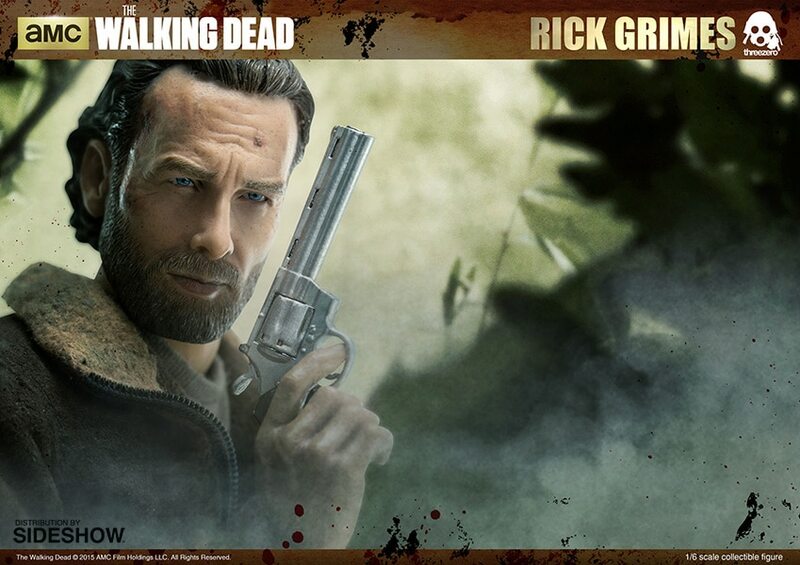 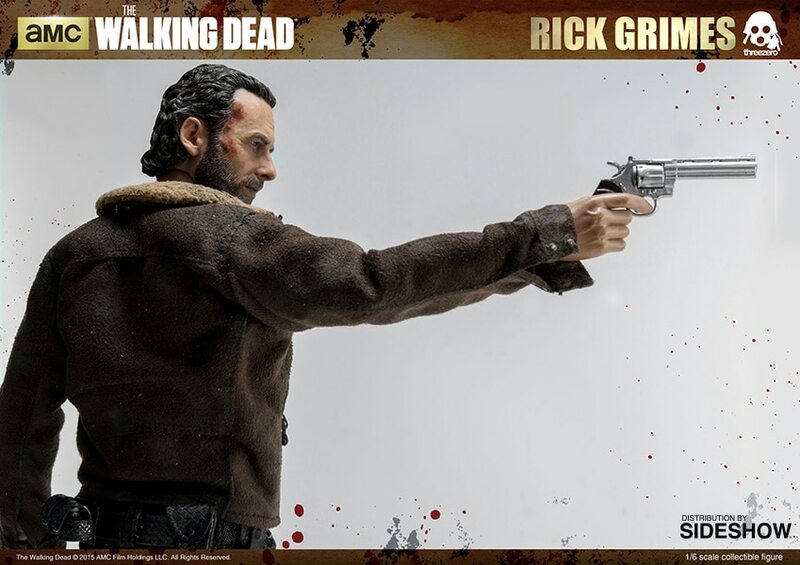 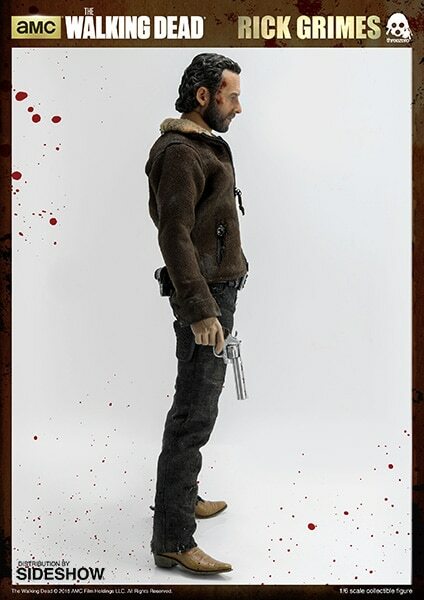 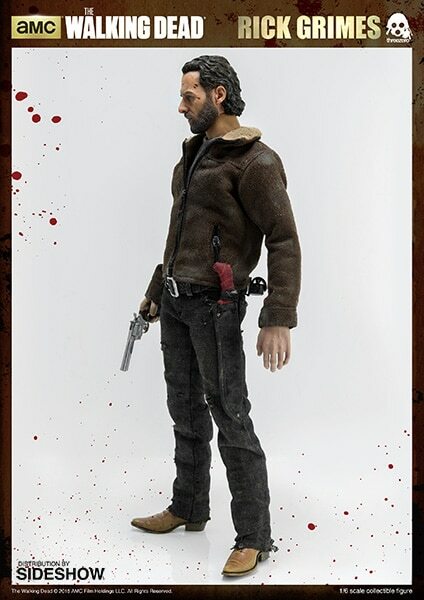 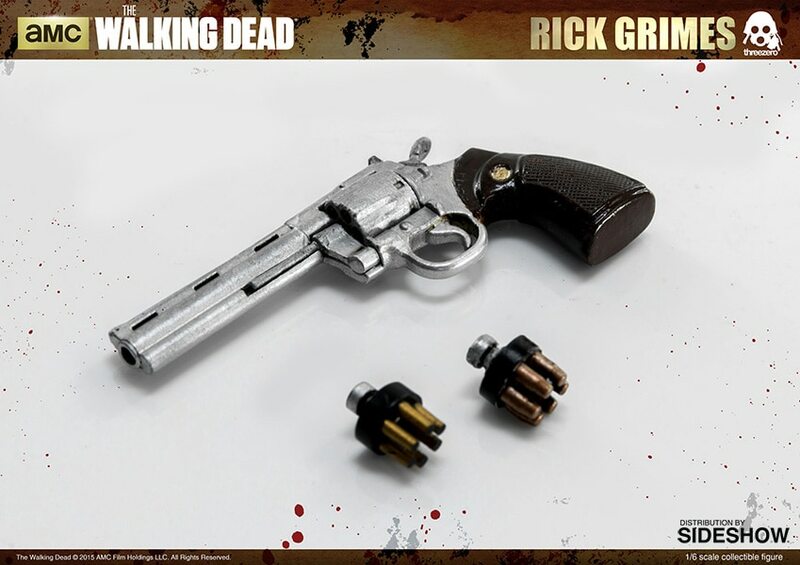 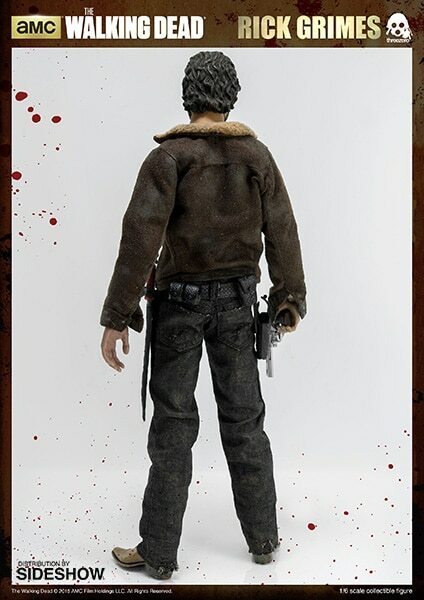 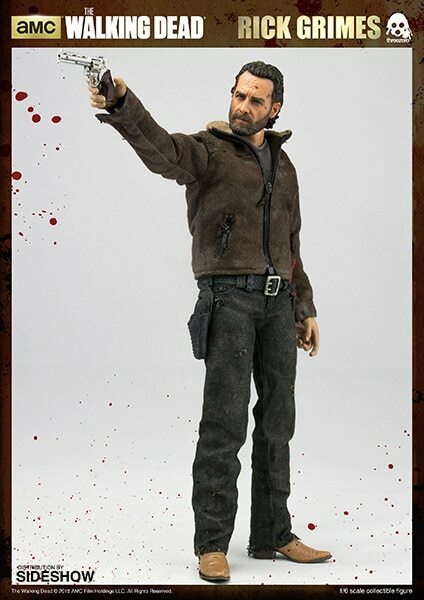 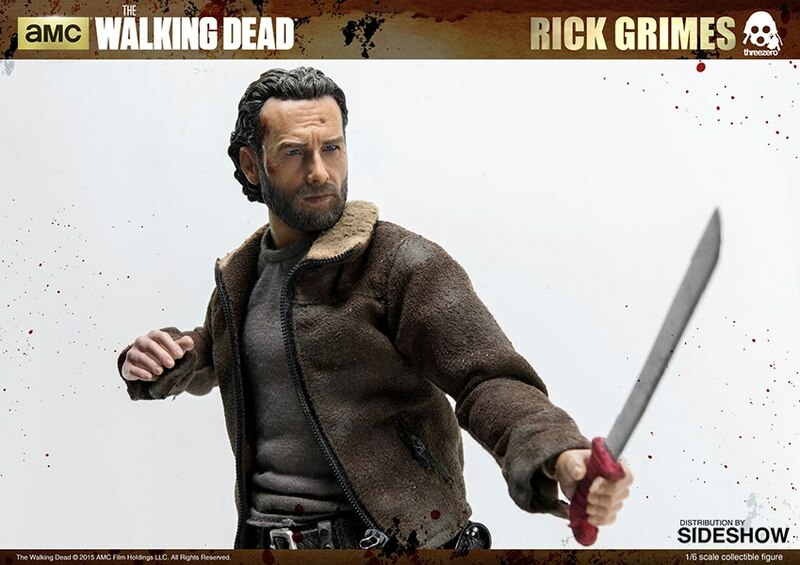 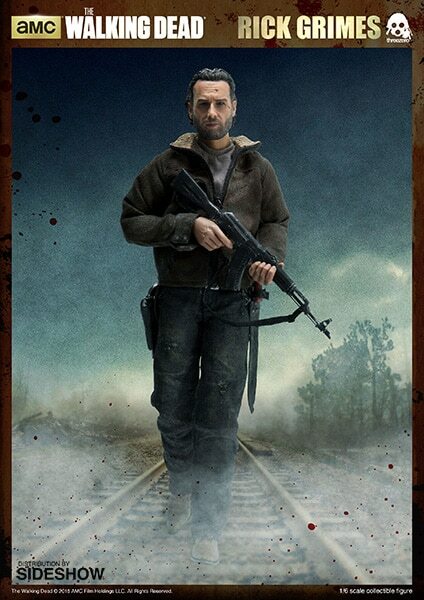 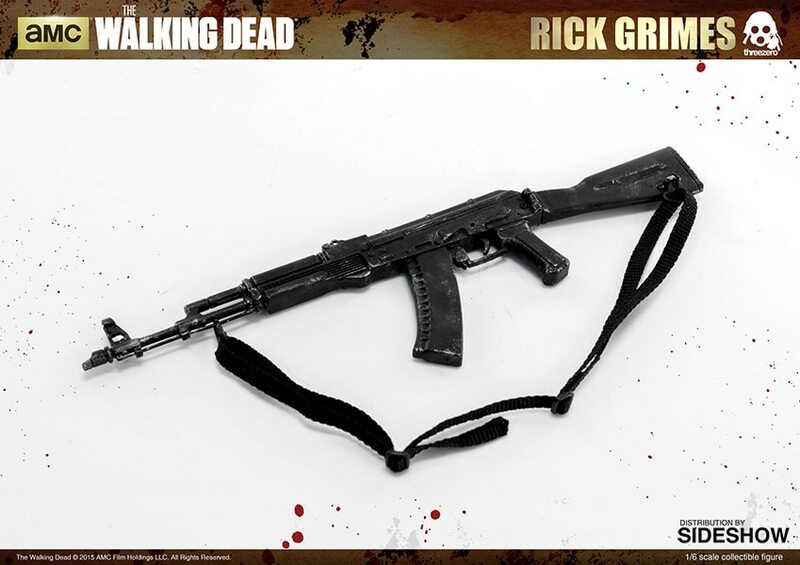 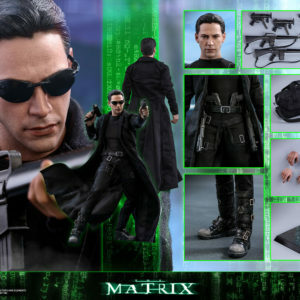 Standing 12″ tall, the Rick Grimes figure features a realistic likeness to the character portrayed in the series, tailored clothing and a weathered faux-leather jacket. 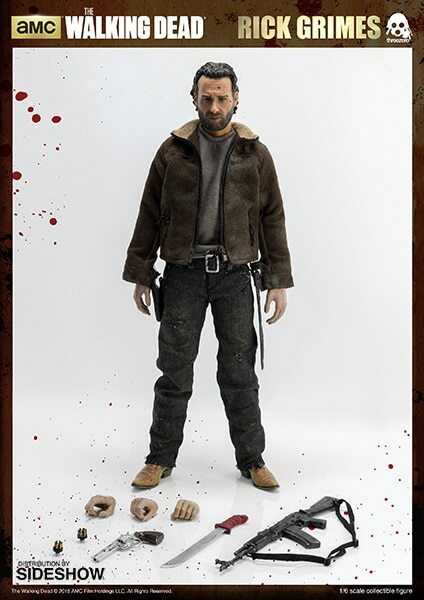 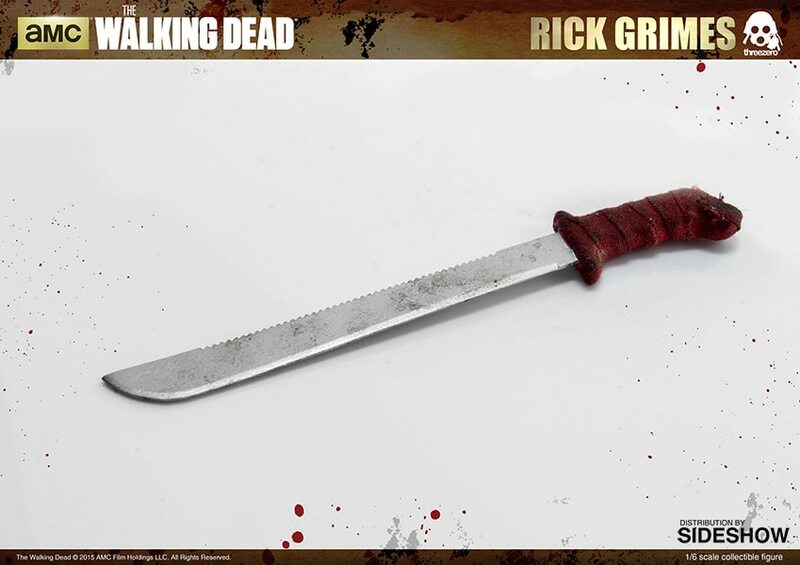 Interchangeable hands, gear and his signature red handled machete make this the perfect addition to any The Walking Dead collection!